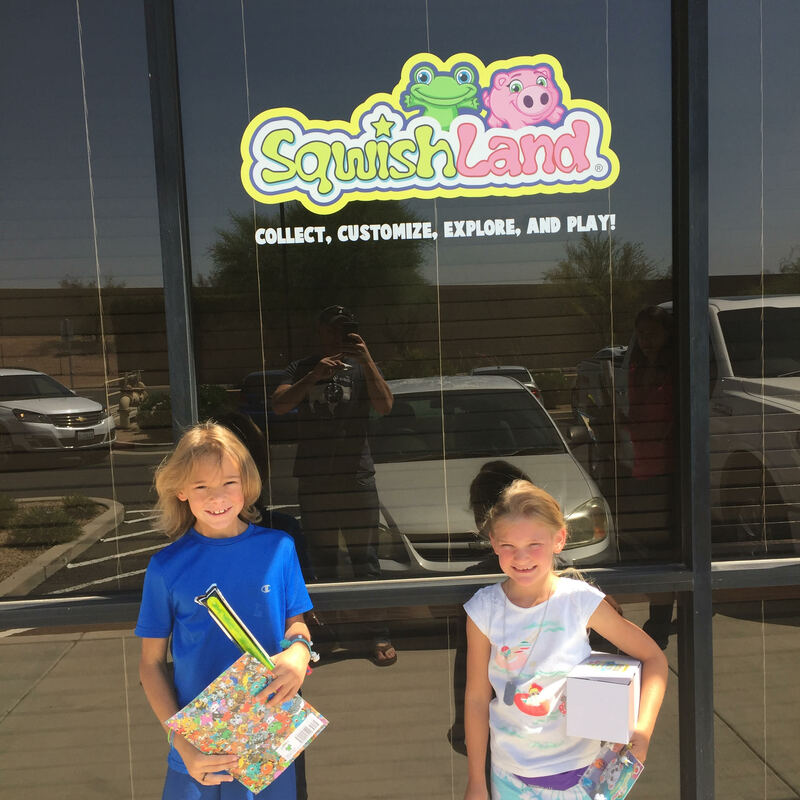 We would like to thank our newest friends Parks and Ginger of El Paso, Texas for stopping by the SqwishLand Headquarters during their family road trip! 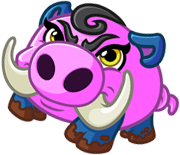 It was Parks, who resourcefully found our address on the way to their destination! Mom and Dad decided to take a chance and what they found was this Roadside Treasure! 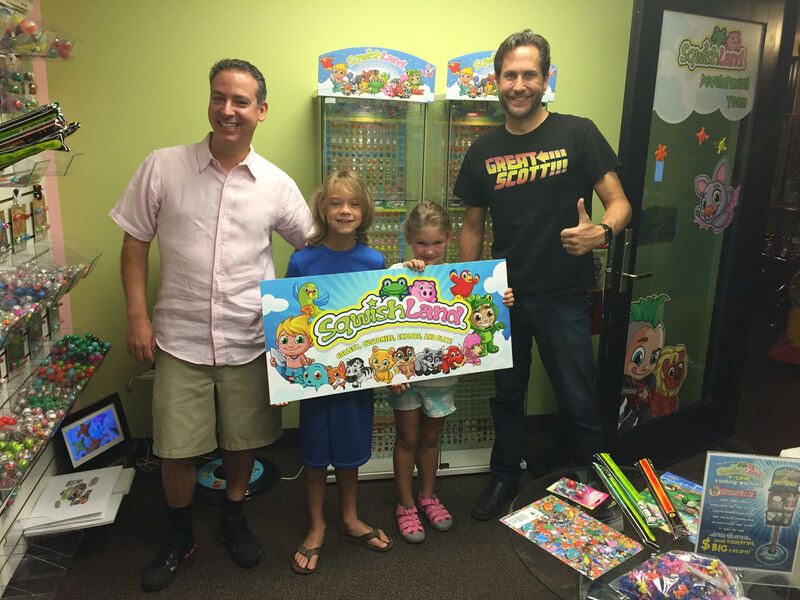 They got to tour the Headquarters and got tons of Sqwishtastic Swag!